I have just returned from two unforgettable weeks on placement in Arequipa. I write this now to offer insight into what you could experience on a trip of your own. I started looking at Work the World’s destinations about a year before I departed. Having studied Spanish before university, Peru seemed like the obvious choice. 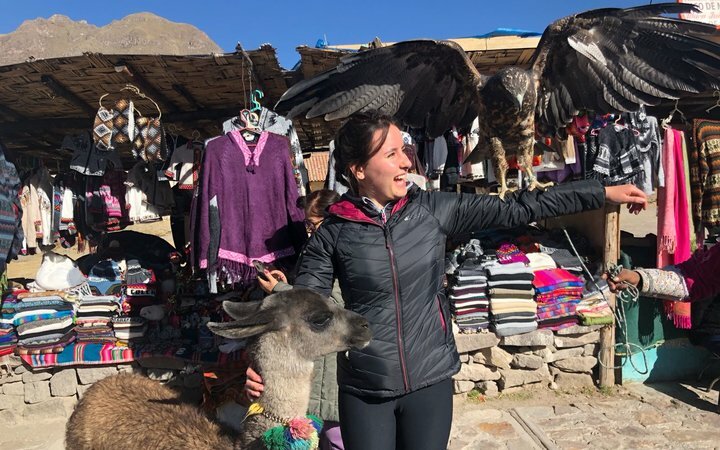 I wanted to experience their unique culture, see incredible scenery and, of course, meet some alpacas! From the word go Work The World were absolutely brilliant. Whether in the UK office or over at the house in Arequipa, the team were incredibly supportive. They went out of their way to make our experience stress-free. They had an amazing understanding of our expectations. The placement itself was an experience I’ll never forget. The differences in practice I saw in Peru were more than you could even start to imagine. Midwives never sought consent before performing procedures, and local midwives didn’t express compassion in the way we do back home. Expectant mothers were often quite young, and their level of education was often low. 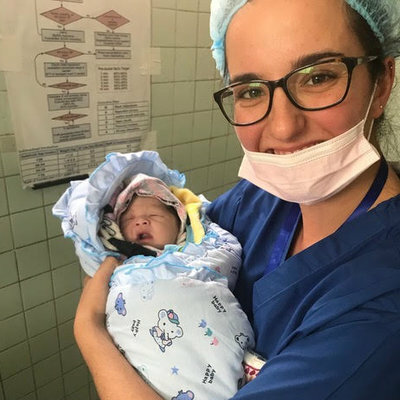 It wasn’t unusual to see them labouring — they got limited support from staff, and partners weren’t welcome in the delivery room. Women all gave birth in the same room. In Peru, privacy was not the number one priority, as I’m sure you can imagine. Infection control was incredibly differentwhen compared with back home. 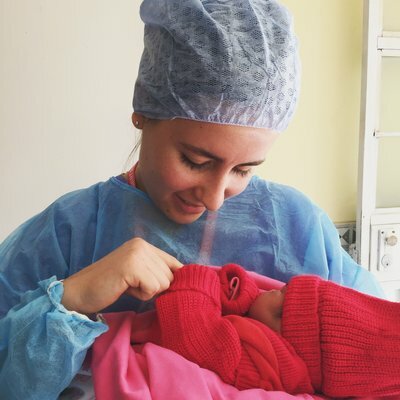 On the other hand, both expectant mums and professionals were knowledgeable and skilled when it came to breastfeeding, which was a wonderful thing to see. My friend and I spent time in a community clinic. 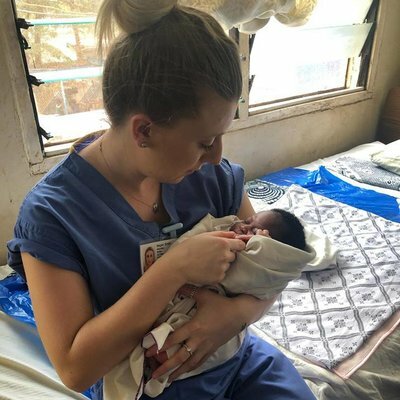 The clinic saw normal and low risk deliveries, and any complications were transferred to the general hospital via ambulance. We accompanied one labouring patient up to the general hospital. When we got there we saw, firsthand, the chaos of the OBG department! 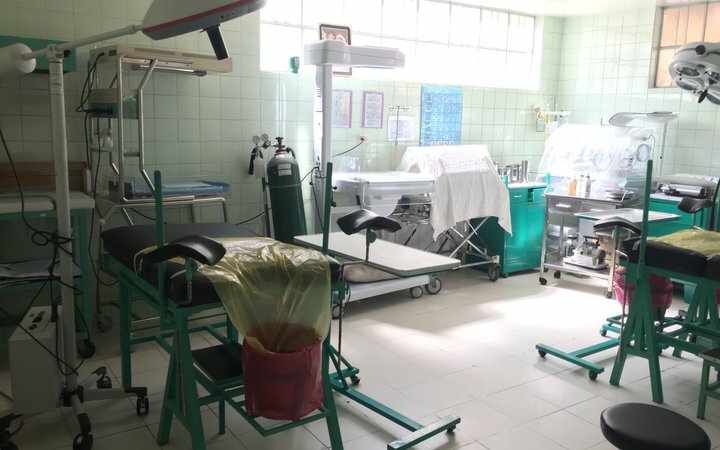 We also spent time with the hospital’s gynaecologist and paediatrician. They were both very happy to have us sitting in during appointments. 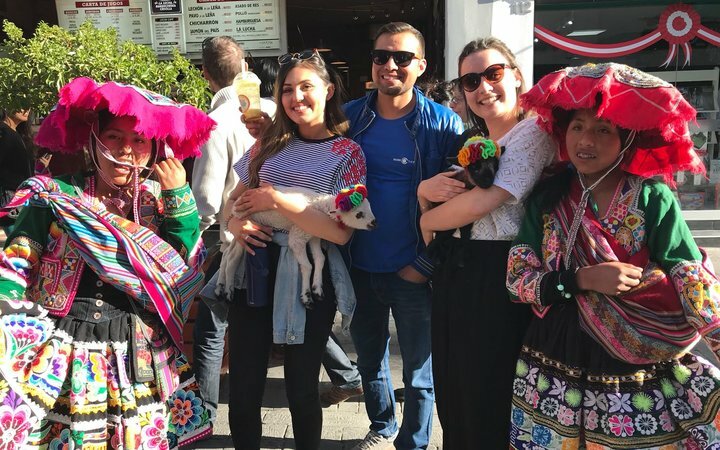 After placement, we used our afternoons to make the most of Arequipa. It was such a beautiful city. 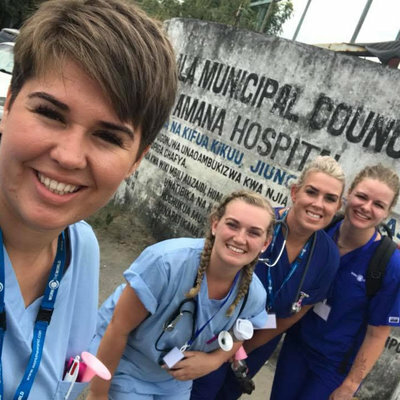 We visited a stunning monastery, learnt how to make chocolate, went whitewater rafting, learned salsa dancing at the Work the World house, and went on Karaoke-themed nights out in the city. 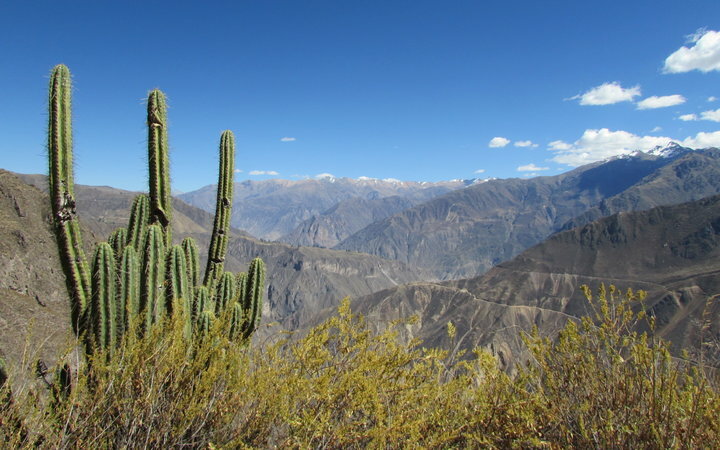 A two-day trek around Colca Canyon was one of my favourite activities. The views were absolutely breathtaking, I never tired of them! 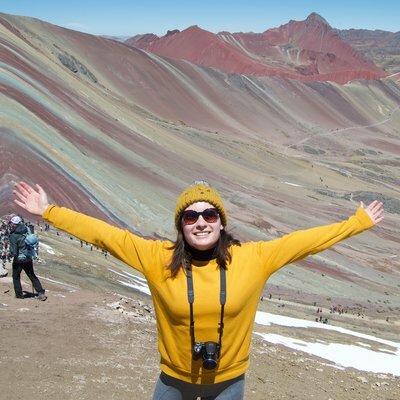 After my experience with Work the World in Arequipa, I travelled around Peru for a whole week. I explored Cusco, Machu Picchu and the Titicaca Lakes. One big recommendation: if you enjoy mountain views, go to Rainbow Mountain. It was the most amazing experience! Travelling to Peru was one of the best decisions I’ve ever made. It was a once-in-a-lifetime opportunity and I made friends for life. I can’t thank the Work the World team enough! 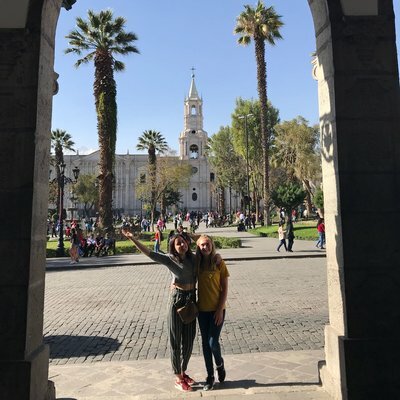 You might be considering Arequipa as the destination for your elective. My advice? Go for it, you won’t regret it!